Written in an accessible style, this text assumes that the student has no previous education in taxation. 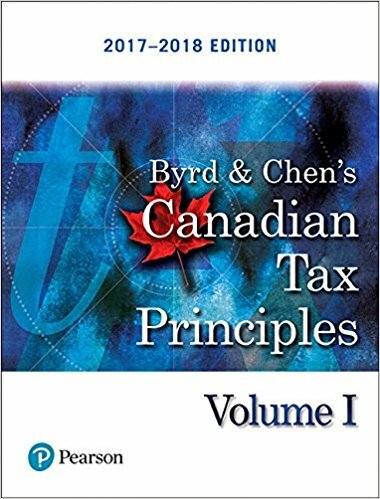 Byrd & Chen’s Canadian Tax Principles, 2017-2018 Edition, can be used with or without other source materials (this includes the Income Tax Act, Income Tax Folios, and other official materials).  The Income Tax Act is referenced in the text where appropriate for further independent study. Students should be able to solve all of the end-of-chapter material by relying solely on the text as a reference. The text and problem materials are comprehensive of the syllabus requirements of the Canadian professional accounting bodies.